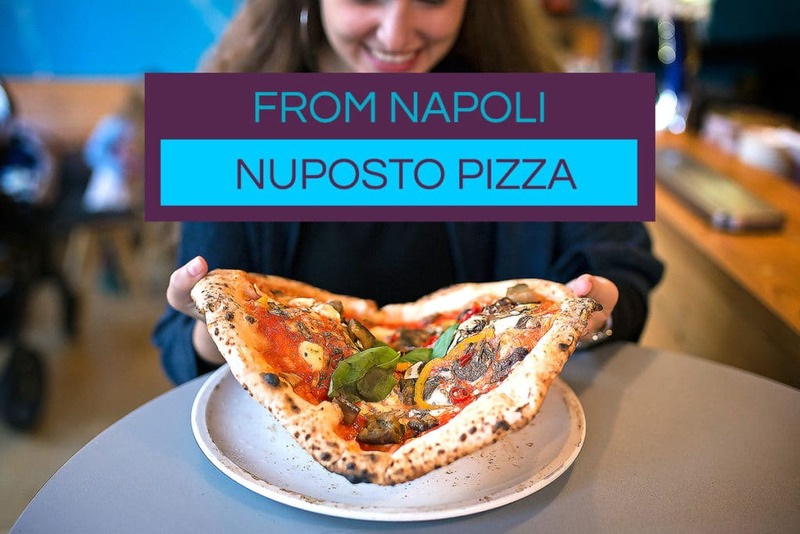 Brand new to Brighton – Fatto A Mano North Laine Brighton. 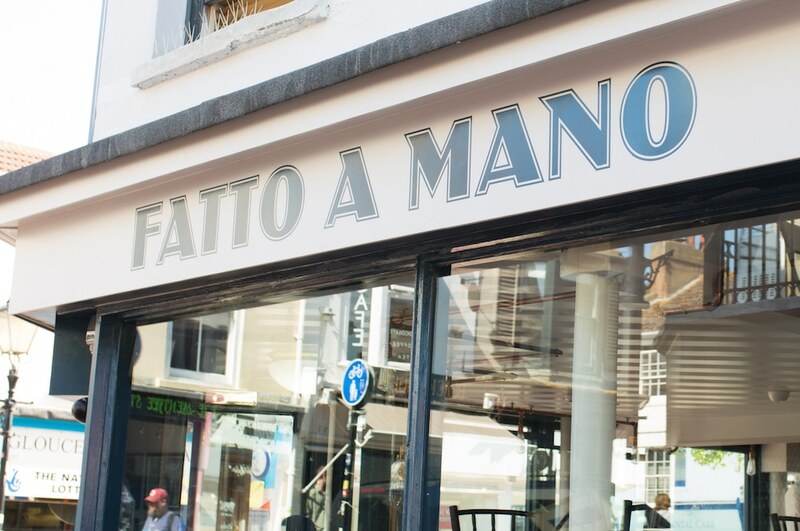 After opening their first Fatto A Mano pizza restaurant on London Road back in the summer of 2015 and their second one in November 2017, Fatto a Mano has now found the ideal location in the North Laine for their 3rd venture. 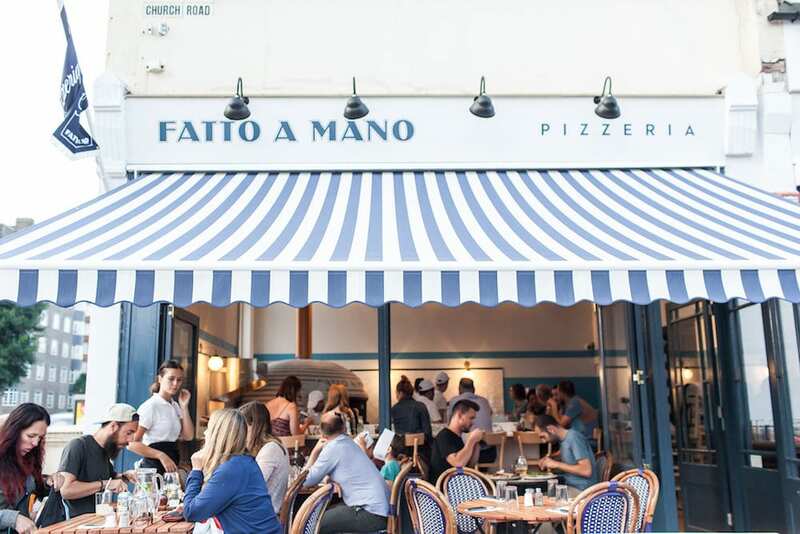 Fatto a Mano has had a huge success so far in Brighton and Hove and have firmly established themselves as one of the best pizzerias in the city. It is no surprise that the family-run business has decided to expand into this area of Brighton. 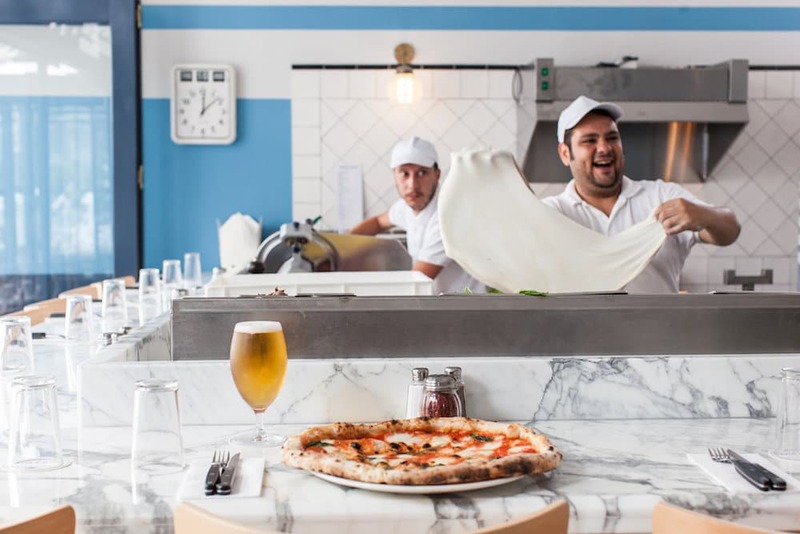 Started by Rupert Davidson and Dav Sahota in 2015, Fatto a Mano was named one of the UK’s top independent pizzerias by the Guardian in 2017. 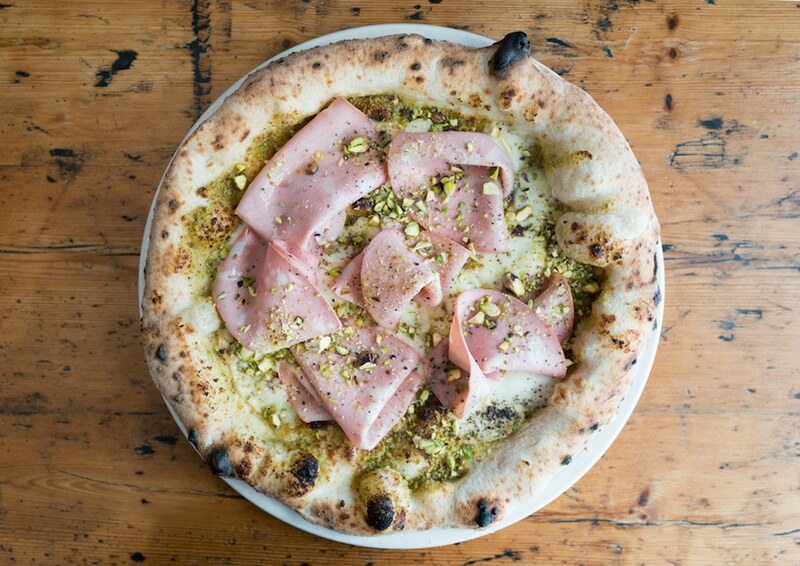 Rupert Davidson said “the Loot site means we can open a small pizzeria in the centre of Brighton, in what is a fantastic building. In the last 12 month we’ve developed our own beer brewed in Sussex, and launched homemade non-gluten pizzas. We’re keeping to our simple menu, with a few changes that we hope Brighton & Hove locals will love”. Cibo delizioso (dall’antipasto con calzoncino fritto alla pizza burratina accompagnata dalla limonata fresca e il caffe’ finale); staff molto cordiale e competente; la struttura ristorativa in se’ molto accogliente (con un ottimo odore di legno). Il tavolo all’aperto con la piacevole temperatura di 24 gradi sono stati un’ottima cornice.